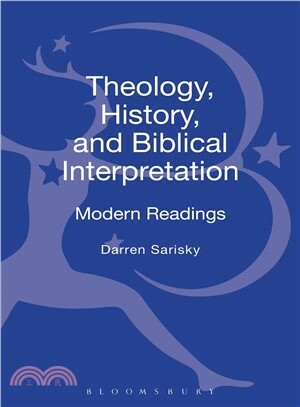 Gathers together several classical and contemporary statements of the differences and similarities between historical and theological approaches to the interpretation of the Bible. Darren Sarisky received his PhD from King's College Aberdeen, UK. He currently holds a position as Junior Research Fellow at the University of Cambridge, UK where he also teaches Christian Doctrine.